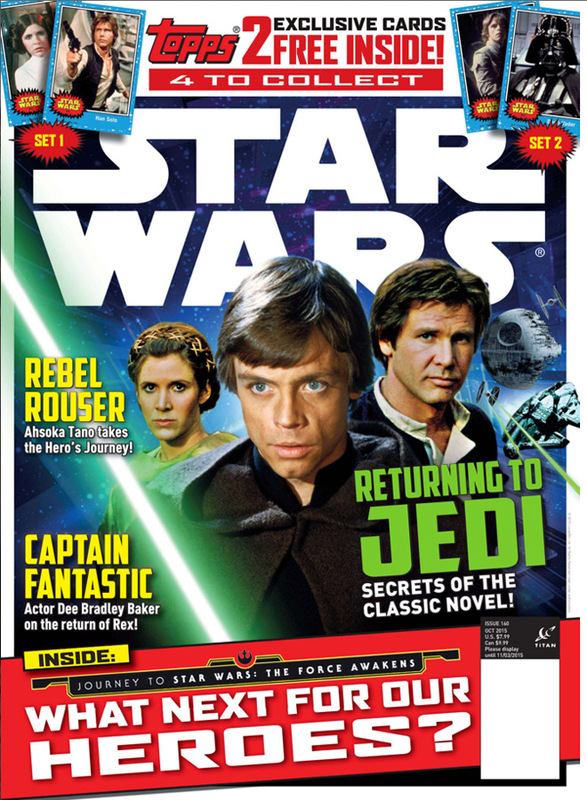 In the September 2015 issue of Star Wars Insider magazine Tom was interviewed for the reoccurring article “Red Five”. 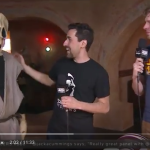 Red Five consists of Star Wars actors, authors, special effects technicians and celebrity guests discussing five questions based on a specific subject. 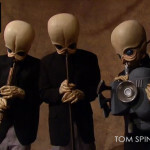 For Tom it was one of his most favorite Star Wars subjects, his top five favorite aliens. To see more interesting articles like this one, subscribe to Star Wars Insider magazine here.